Does skin colour ultimately determine race? Can our "true" race be different from the one we are biologically born as? Paul and Jordan talk to arguably one of the most controversial persons in recent news media, Rachel Dolezal, about why--despite being born white--she identifies as black. 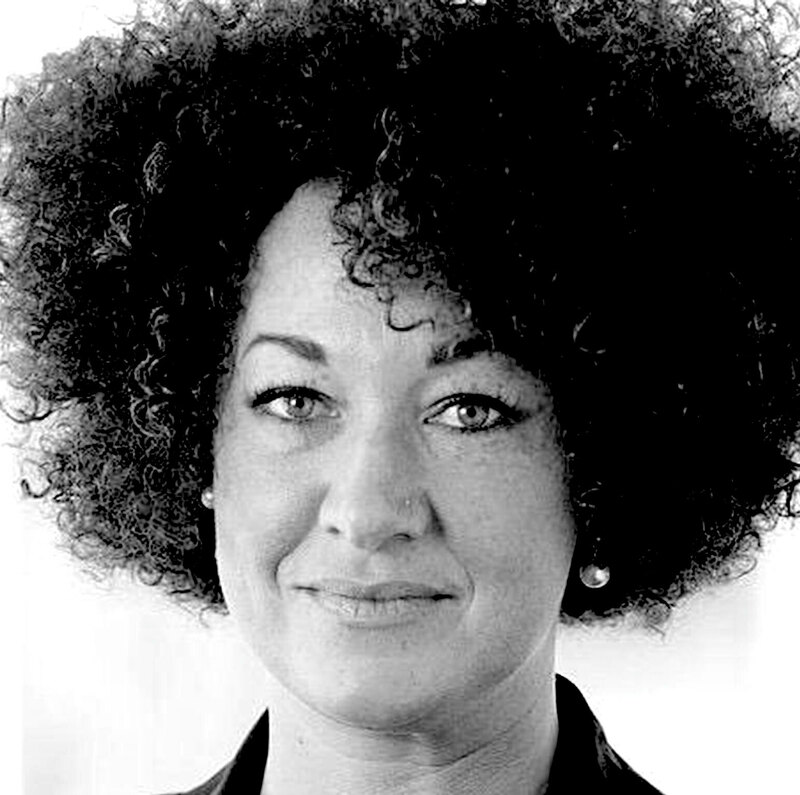 Having provoked much public ire and losing her job as a professor and position at the National Association for the Advancement of Colored People (NAACP) for having hid this, Rachel reveals how being "transracial" is not an option for her. On the heels of the publication of her memoir, In Full Color, this episode explores what events in Rachel's life directly contributed to viewing herself as black and, rather contentiously, how she feels she does not fit into whiteness as a “social construct” .